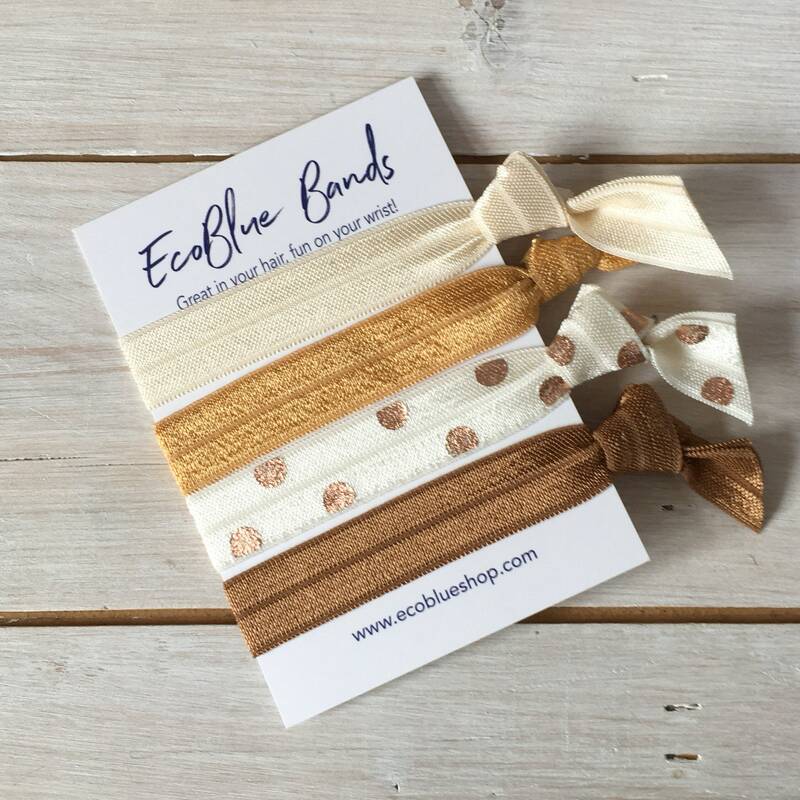 These hair ties are great! A lovely choice of colors, all handmade and picked by myself. I have lots of selections in different colors available so do check my other listings. Do email me with any special requests. It came quickly and was exactly what I expected. Thank you very much ! It will look very nice in my hair.